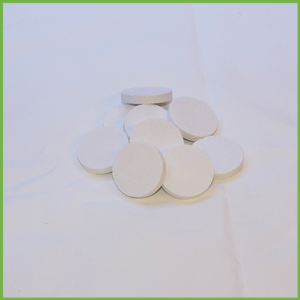 MediCoral Coral Dip is safe for all varieties of corals and their allies, including colonial and solitary polyps. Triple-acting formulation provides short and long term benefits to dipped corals. 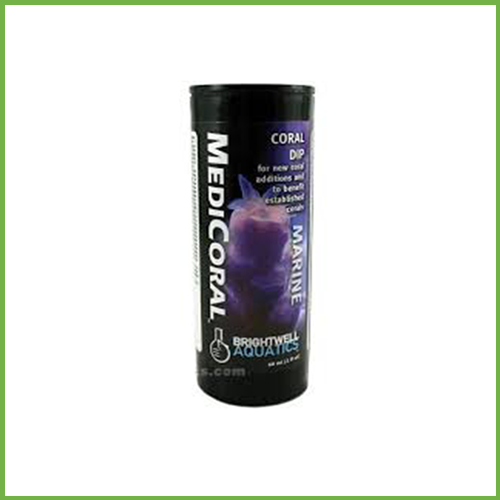 MediCoral Coral Dip is formulated to prepare corals for addition to a pre-existing aquarium, as well as to benefit corals showing signs of tissue damage or degradation. 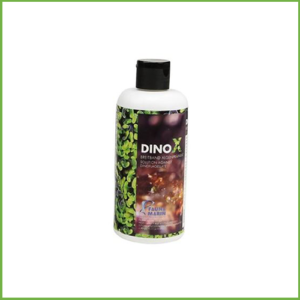 Gently oxidises areas of damaged coral tissue to help halt or prevent onset of tissue degradation and discourages pathogens from establishing themselves in areas of damaged tissue. Not a medication; contains no antibiotics or heavy metals. 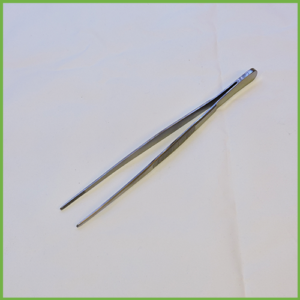 Colonial and Solitary Polyps: 5 – 8 minutes. Discard solution when finished, then rinse coral in clean aquarium water and place coral into aquarium system. Process may be repeated daily as desired/required. If coral shows signs of irritation from being immersed, remove from the solution. Coral may be placed into MediCoral Coral Dip solution for less time, or strength of solution may be diluted. Solution may be increased in strength if hobbyist feels that there is reason to do so; do not exceed 150% recommended strength of solution (e.g. 30 drops per 1 US-gallon of water). It is suggested that new coral acquisitions be temporarily located in such a manner that the tissue around their base (where the soft tissue gives way to the bare skeleton) may be visually inspected for the first 1 – 2 weeks of ownership. 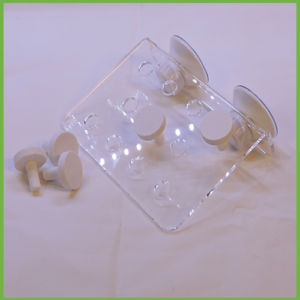 Doing so will enable the tissue to be monitored for signs of degradation and/or undesirable stowaways that may have escaped detection during initial inspection. Failing to inspect new coral additions for signs of tissue degradation and/or infection as they arrive from outside sources can have a disastrous impact on an entire reef system. Caution: Keep out of reach of children. Not for human consumption. Contact poison control centre if ingested. 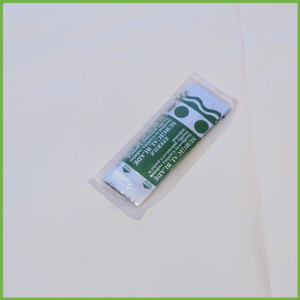 Detailed information on this product and its’ use can be found on the Brightwell Aquatics website.